David Bellos explores why Les Miserables is 'France's greatest gift'. He reveals its inspirations and its resonance now, while describing Victor Hugo's life as he penned his epic. David Bellos explores why Les Miserables is "France's greatest gift". He reveals its inspirations and its resonance now, while describing Victor Hugo's life as he penned his epic. There has never been a book like it. 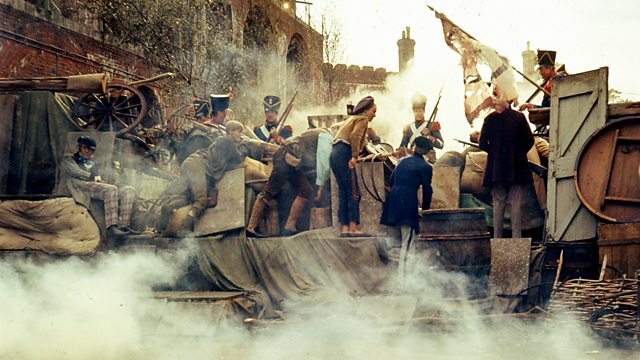 War and Peace, Great Expectations, Crime and Punishment were all published in the same decade, yet only Les Misérables can stand as the novel of the nineteenth century. How did Victor Hugo's epic work come to be the most widely read and frequently adapted story of all time? And why is its message just as important for our century as it was for his own?